We pride ourselves on delivering quality designs for a range of residential projects. We will work closely with you to meet and hopefully exceed your aspirations. Based in Bedford, we are happy to work across Bedfordshire and the surrounding areas, offering architectural services for house extensions, new homes, loft conversions and renovations. We cover listed buildings and conservation areas. Fees depend on the extent of services provided, size and complexity of the project. 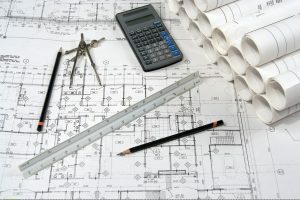 Smaller projects fees are based on estimated time to complete the work. 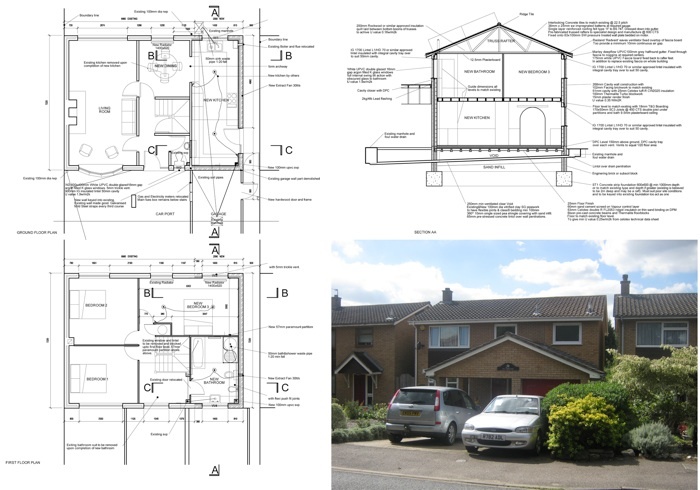 Please see below examples of our projects and examples of my drawings on the process page. A large house in an idilic setting, my client wished for a larger kitchen. The new extension addressed that issue and now the kitchen is in proportion with the rest of the house. 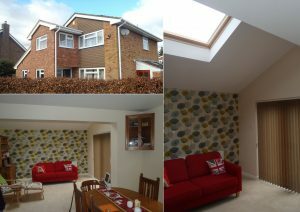 The extension features vaulted ceilings with roof lights. 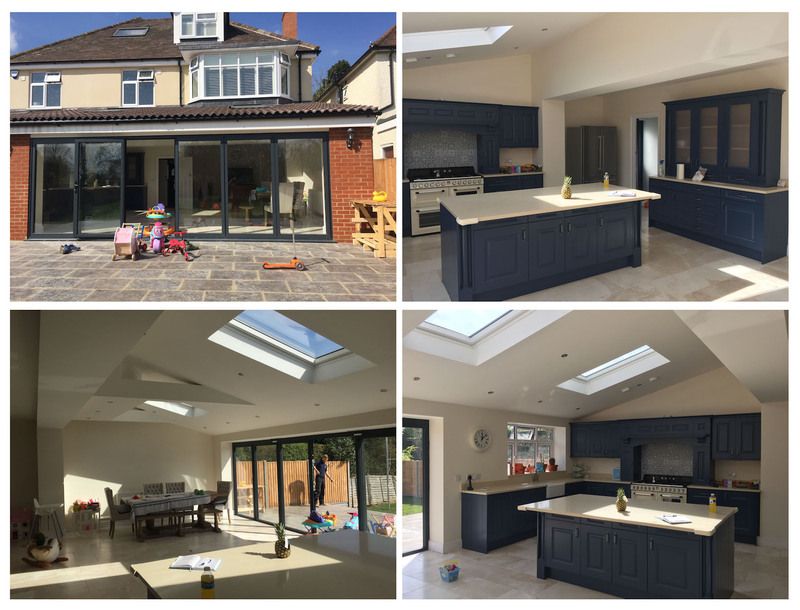 Two story front extension provided improved entrance hall and larger bedroom at first floor level with a single story side extension which we remodelled the ground floor to provide new bedroom and extension to dinning room. Large roof lights provide lots of natural daylight to the rooms. Original a three bedroom house has undergone substantial side and rear extensions and a remodel of the whole building layout to create an open plan home with 5 bedrooms. 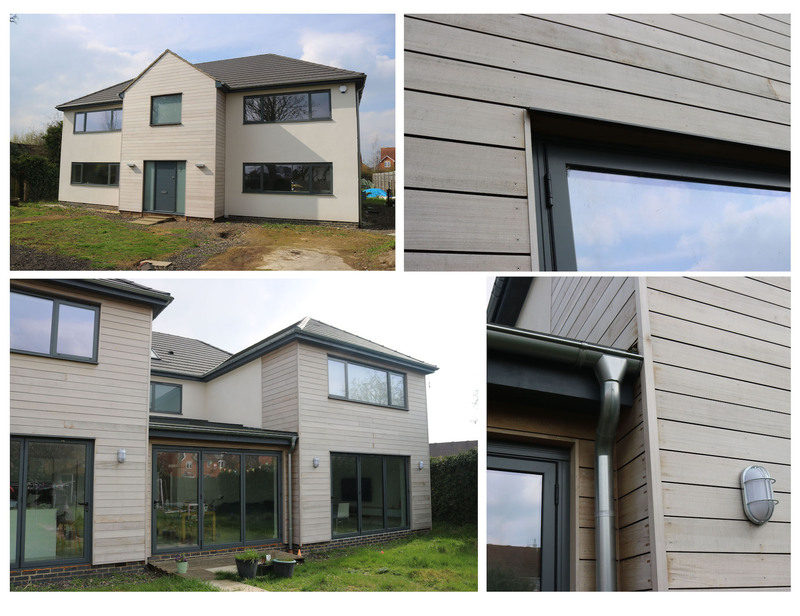 The client has used high quality materials and finishes throughout to maximise durability and minimise maintenance over the life of the building. External walls are finished in Silicone through coloured render and cedar cladding, rainwater goods are aluminium and attic trusses have been used to allow for a future loft conversion. 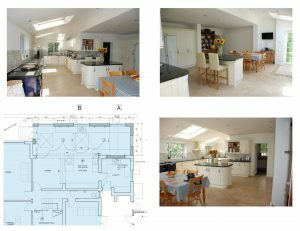 Extensive remodel of a 4 bedroom house which involved rear and side extensions along with a loft conversion. The remodelled layout created an improved layout with well proportioned rooms and a new master bedroom with ensuite is in the converted loft space. Large roof-lights provide plenty of natural light to the open plan kitchen/dinner & family room. Ian’s first private job was an extension to his mothers home some ten years ago. 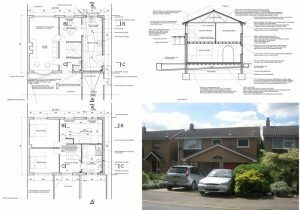 The scheme was quite bold and structurally speaking complete removal of the gable end wall to first floor level and the outer cavity leaf removed to ground floor level. This was done to maximise the width of the extension. At ground level the new extension provided a new gallery kitchen, whilst at first floor level the small box room was made bigger with a generous bathroom.